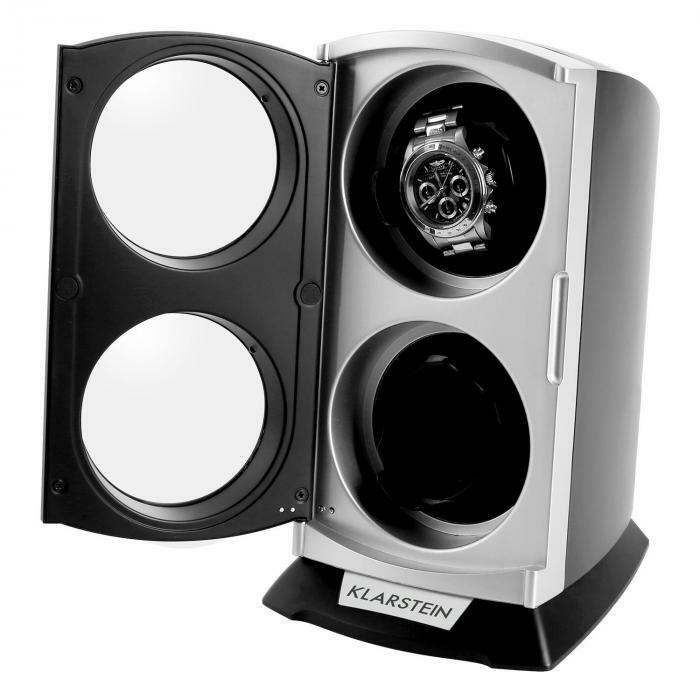 The Klarstein St.Gallen Premium watch winder is the provocative starting point for self-winding automatic watches, even so far from the Swiss inventor’s home. 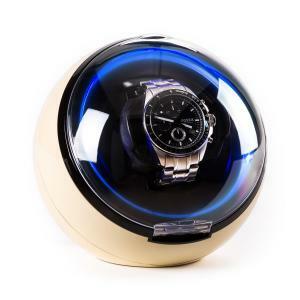 The device simulates the movement of the wrist. This saves the effort but also contributes to the maintenance by making sure the spread of oil grease is effectively prevented. 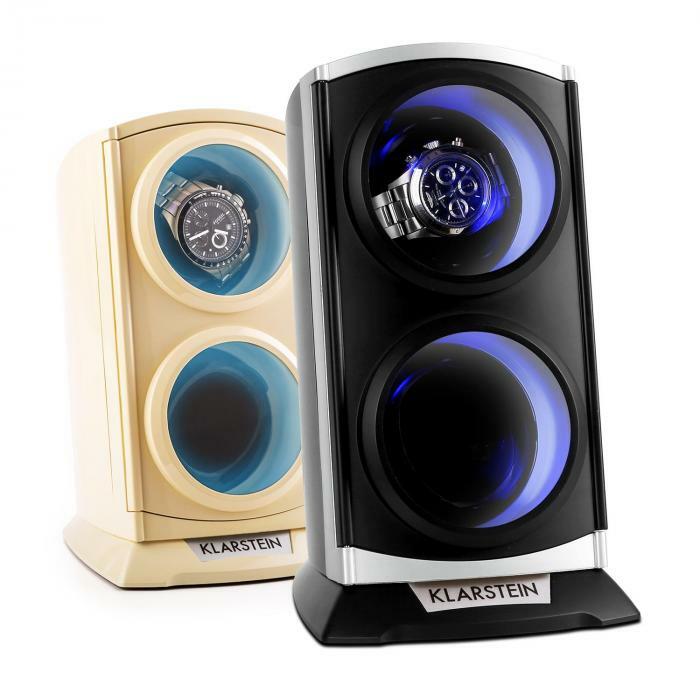 4 different rotation programs are aimed at various watches specific requirements – either in counter clockwise rotation, clockwise rotation or automatic switching. 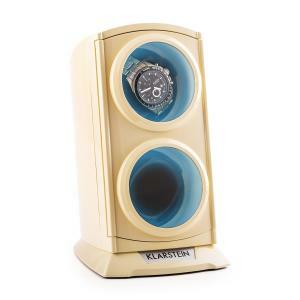 With its modest dimensions and thanks to the smooth-running, whisper-quiet motor, the watch winder can be placed on the bedside table or in other quiet zones without further notice. 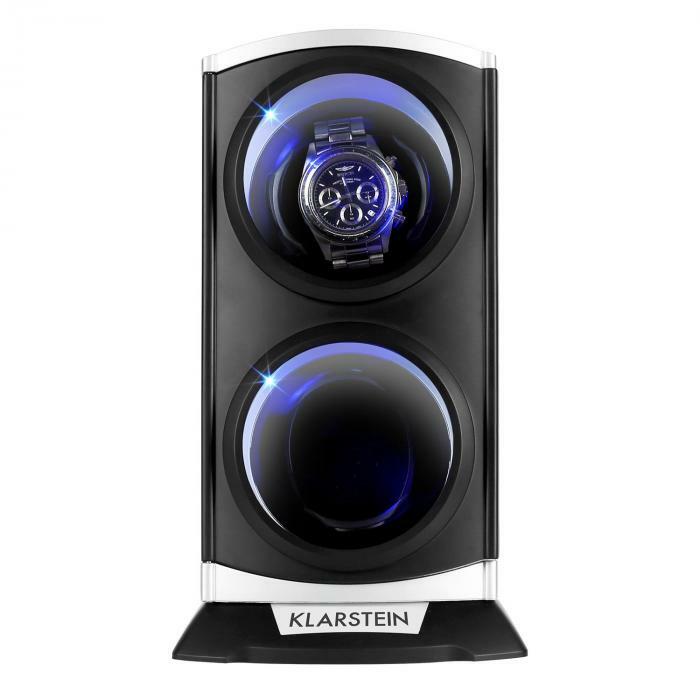 The great showcase of St.Gallen Premium gives an unobstructed view of the automatic watch. 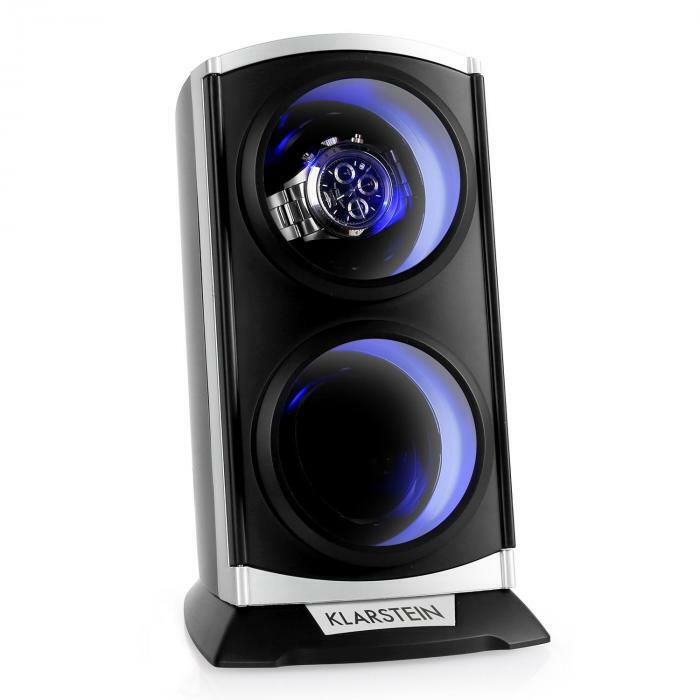 The design is finished with a covered black chassis with some optically provocative LED lighting which not only accentuates any setting, but shows the beloved timepiece perfectly. Perfect wedding present! 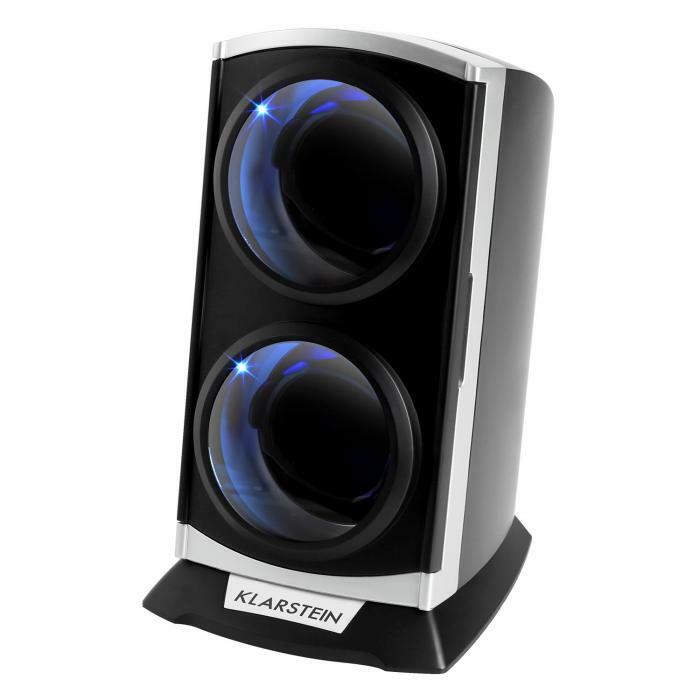 Thanks Klarstein.